Chris Taylor was born in London and grew up in Bristol and Brisbane. 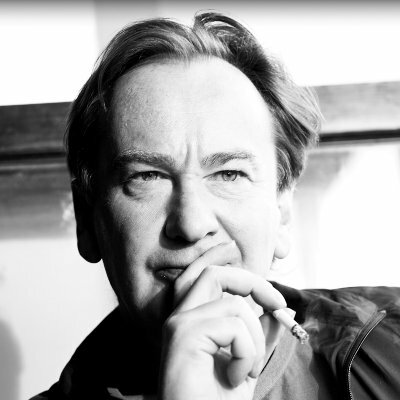 He travelled in India, Southeast Asia, Japan and China at a young age, joining Lonely Planet in the late 1980s, after completing a degree in English literature and Chinese. He wrote guidebooks for Lonely Planet throughout the 1990s, working on city, country and regional guidebooks to China, Tibet, Tokyo, Japan and Southeast Asia among many others. He has been widely published in magazines and newspapers ranging from Time to The Age. 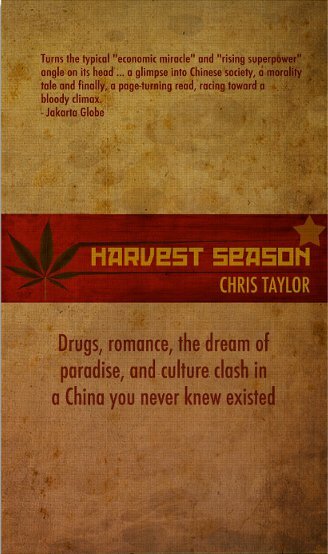 More recently, he is the author of Harvest Season, a culture-clash novel about the travel scene in remote, mountainous Southwest China, a region he was based in for seven years. He is currently based in Bangkok, where he works as a regional editorial consultant for the Asian Development Bank, while also writing a new novel set in Southwest China, a region that, he says, continues to fascinate him.